Most of freeware USB data recovery software exist that can help you to recover your accidentally deleted files.USB data recovery software can help you recover, or "undelete" files on your computer. 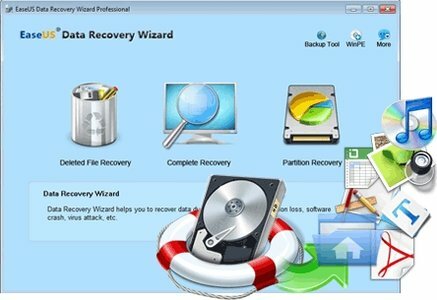 Files you have deleted and then recently emptied from your Recycle Bin are often still present on your hard drive or USB drive, or media card and can be recovered using free data recovery software.Here we provide you by the best 10 USB data recovery software that can recover your deleted data free without any charges . Recuva is the best freeware file recovery software on the internet. Recuva is very easy to use. Recuva allows to recover files from hard drives, external drives ,USB drives,DVD/CD discs, and SD cards. Recuva can recover your deleted files from your iPod .If you will start recovering your Deleted data so we recommend to use Recuva first . Pandora Recovery is one of the best professional data recovery software .It's free of charge and very simple and effective in data recovery . Pandora recovery allows you to browse and Preview the deleted files before you recover it to your PC .Pandora recovery work good with NTFS drives but isn't reliable all the time with FAT drives . 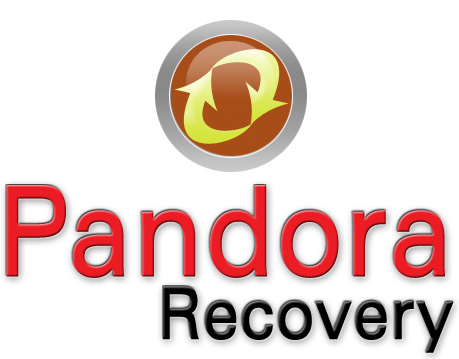 To Download Pandora Recovery Freeware and learn how to use it to recover your deleted data , please read this article . Wise Data Recovery is one of the professional data recovery software. 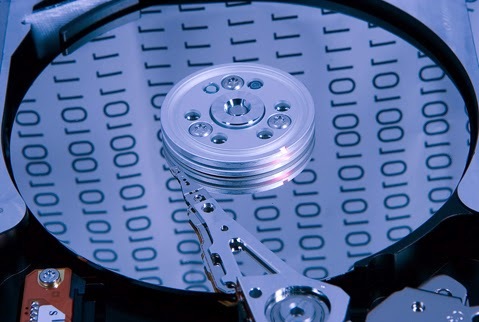 Wise Data Recovery allows you to recover files such as photos, word documents, email and text that have been deleted . Wise data recovery can recover files from hard disk ,external hard disk and usb flash drive .Wise Data Recovery software can be used to recover deleted files from USB flash drives, memory cards and MP3 players. 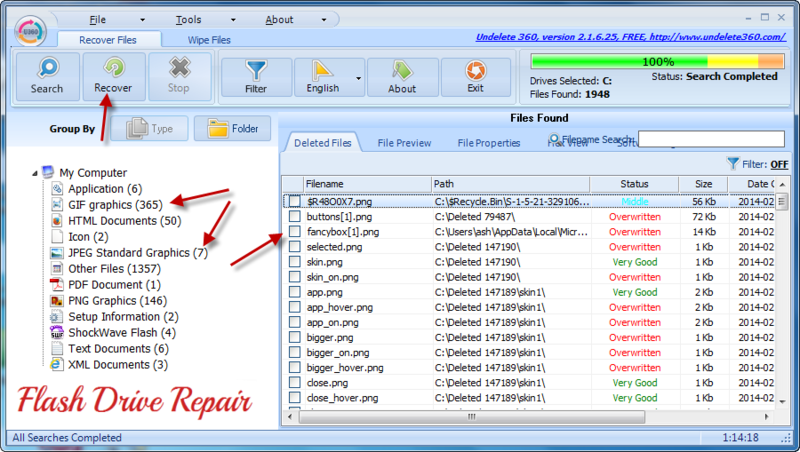 To download Wise data recovery freeware and learn how to use it , please read this article . TestDisk & PhotoRec 6.14 is a great data recovery tool .Photo Rec software can recover lost files such as video, documents and archives from hard disks,flash drives, CD-ROMs, and lost pictures from digital camera memory . 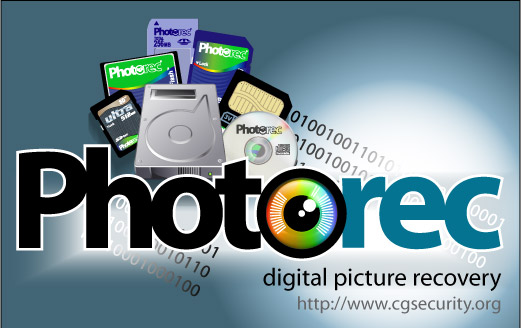 To download PhotoRec Data recovery and learn how to use it , please visit this article . Undelete 360 USB data recovery software is a great data recovery software . To download Undelete 360 data recovery software and learn how to use it , please visit this article . Minitool Partition recovery is one of the best freeware Data recovery . 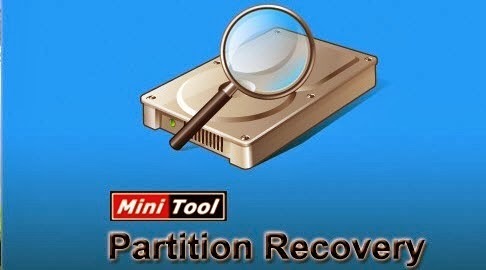 To download Minitool Partition recovery and learn how to use it , please read this article . Ease us data recovery software is Free tool and powerful file recovery software .Ease us data recovery software recover 1 GB files free of charge. Ease us data recovery software solves all file loss problems.Ease us data recovery software recovers files emptied from Recycle Bin, or lost due to software crash, formatted or damaged hard drive, virus attack, lost partition and other reasons. To download Easeus Affordable Data recovery software , please read this article . 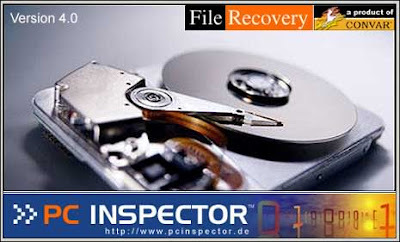 Pc inspector file recovery software is one of the most strongest recovery software .Pc inspector support Fat , fat 32 and NTFS file systems .The new advantages of pc inspector is finding pc partitions automatically even if your boot sector or file system is totally damaged . To download PC Inspector data recovery software , please read this article . To download Icare Data recovery Software , please visit this article . To Download Undelete plus data recovery software , please visit this article . If you like this article , please share it with your friends on Facebook , Twitter , G+ . Good to know that so many software tools are at our help for restoring inaccessible data, will surely take a note on some of them & try out for my MAC Hard Drive Recovery, hoping it will deliver productive results as read in your article. Thank you for sharing this, and it really helped. I was recommended a free data recovery software named MiniTool Power Data Recovery. Have you heard about it? My friend said it was efficient and convenient.